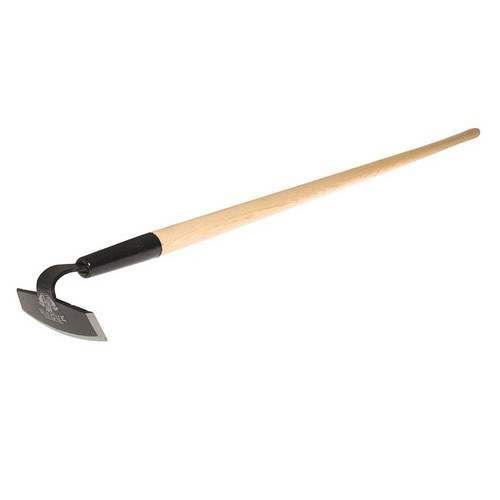 A gardening hoe is used for shaping the soil and controlling the weeds. It can also be used for harvesting root crops. This tool is very important even in small gardens. It is as significant as a spade or a fork. 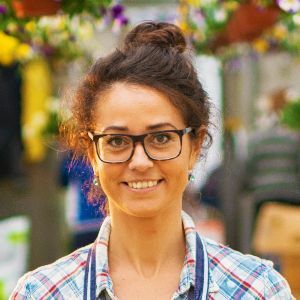 Why use a gardening hoe? Removing the weeds can be accomplished rapidly with a hoe. It can also kill the weed seedlings which have not yet grown above the ground. This can help in making your task much easier. When to use a gardening hoe? It is best to till before the weeds start to grow on the surface. Weed seedlings are always developing beneath the surface. If you can hoe regularly then these weed seedlings will be killed. Thus, it is excellent to do it as early as possible. Hoeing is best when the surface is dry. Once the weeds are chopped off with the hoe, rerooting will be harder if the surface is dry. The Flexrake 1000L Hula-Ho Weeder Cultivator can do it all! It uses a self-sharpening heat treated blade that works excellently below the soil. It can easily chop the weeds from its roots. The 54″ handle is smooth and durable. It can help in eradicating back strain, making it perfect for people who are suffering from back problems. This tool is made in the USA and it comes with one replacement blade. 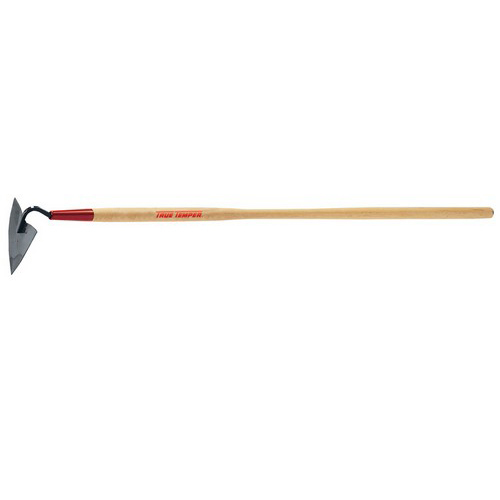 Prohoe Rogue Garden Hoe with 5.5 Inch Blade is the perfect match if you are planning to do some serious digging. Also known as the ‘dirt digging machine’, the Rogue Garden Hoe uses a high-grade steel blade which is sharpened on all sides. It is great for cultivating a new ground. The blade can cut at all angles and it does not need to be sharpened. With its unique shape, it can be used between plants. It is a versatile tool that can be used by both men and women. 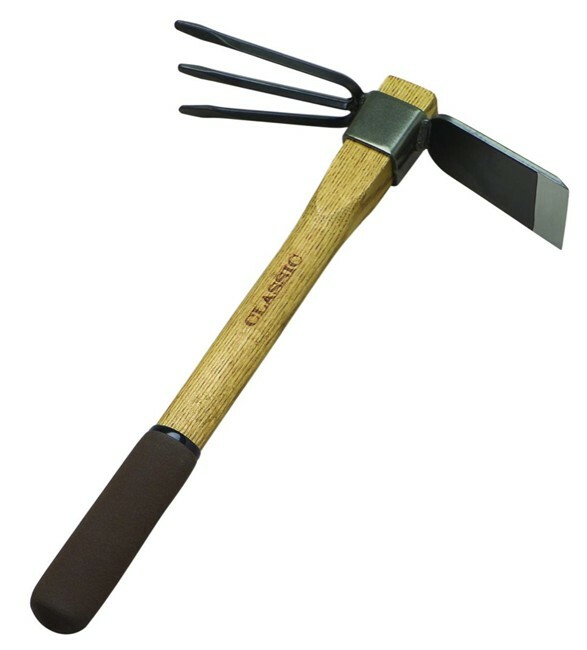 The Ames True Temper Triangular Warren Hoe works best for making furrows. The triangular shaped head is perfect for cultivating the soil in between plants. The ears on the back can let you easily pull out the soil. This tool uses a durable blade and a 54″ handle. It is covered by a 5-year warranty. If you are preparing your beds for planting different types of crops then this is the best tool to use. The Corona Clipper SH61000 Diamond Hoe has a diamond shaped blade that is made of carbon steel. It is sharp enough to effectively cut weeds by pulling or pushing. The unique shape of the blade is ideal for cutting weeds in hard to reach areas. This is also an excellent tool for loosening the soil. The Flexrake Classic Flower and Vegetable Tiller looks nice! It has a traditional design that is appropriate for those who want to get close and personal with Mother Earth. It is made of carbon steel blade and has an oak handle so you can guarantee that it can last longer. This is a multi-purpose tool that can be used for planting, digging and weeding. 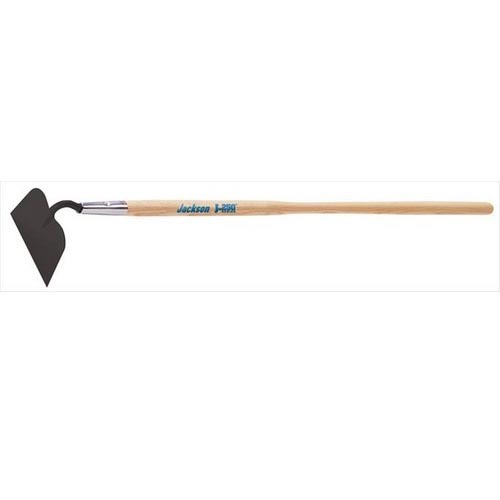 The Ames True Temper Kodiak Garden Hoe is a basic type of paddle Hoe wherein the blade is inserted through the goose-neck for excellent alignment. It has 52″ wooden handle which can help in preventing any back pains. Wooden handles are better than fiberglass handles because it is much easier on the hands. Just clean and oil it regularly so that it can last longer. 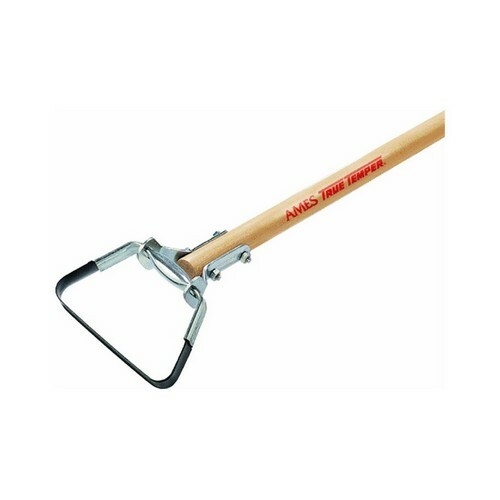 The Ames Onion Hoe 1841100 with 52-inch Handle is longer and thinner compared to other basic hoes. It is intended for sliding easily under the foliage. It might not be suitable for crowded beds, however, it’s very useful for weeding. The bottom and side edges of the blade are well sharpened, for more flexibility. 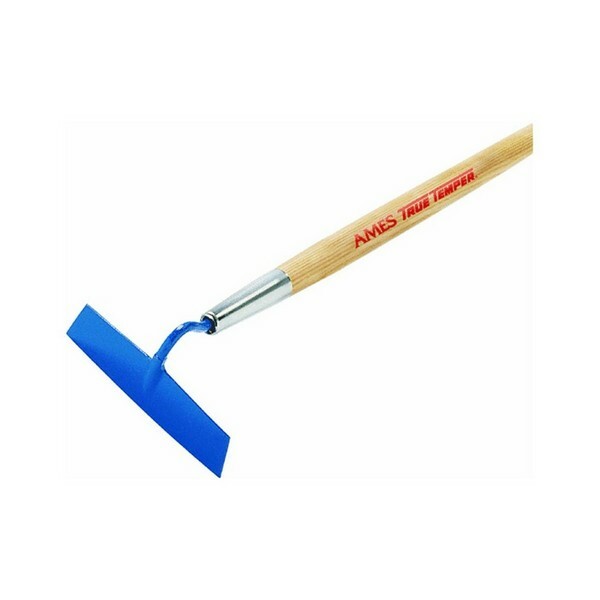 This gardening Hoe has a blue square blade that is made of Chrome ferrule. The Bully Tools 92348 Loop Hoe with Fiberglass Handle is great since it can chop in both forward and backward directions. With scuffle hoops, you don’t have to pull it towards yourself again and again. Just tussle it on the soil. This particular Hoe can also be used as a cultivator if your soil is not too consolidated. If you don’t like using the traditional hoe then Dewit D25 Heart Shaped Push Hoe with P-Grip is the best one for you. It has more capability than a scuffle hoe. It works just like a scuffle hoe, however, its heart-shaped blade is very effective in eliminating weeds since it can chop into the sod. It has a flat blade with a spiked edge. The “V” groove of the blade is excellent for snatching out those bigger weeds. The hoe blade has the capability of rotating in any angles when necessary. Very nice and very thoughtful! Ames Action Hoe 1866300 With 54-inch Handle is a preferred choice for any housewife. This is because this Hoe can remove weeds by using back and forth motion instead of scraping the weeds using the stroke-and-lift method. In this way, the oscillating blade can efficaciously shear the weeds. This Hoe can save you a lot of time cleaning up your weeds. Gardening is a relaxing hobby. However, if you don’t have the right tools then it can be very stressful. A gardener needs a gardening hoe in order to accomplish his essential tasks like weeding and tilling. When it comes to gardening hoes, keep in mind that they are not created equal. There are basic distinctions between them. 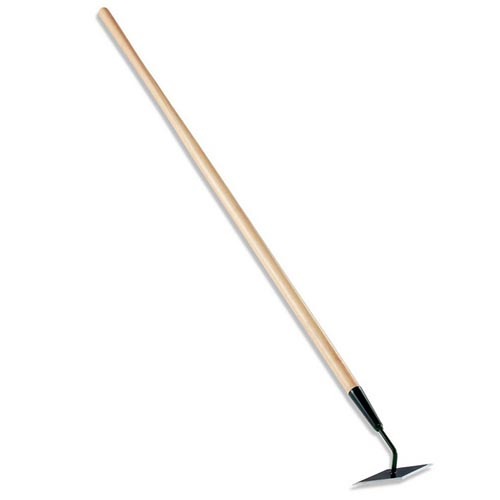 A gardening hoe is composed of a long shaft with an angled metal blade at the end. 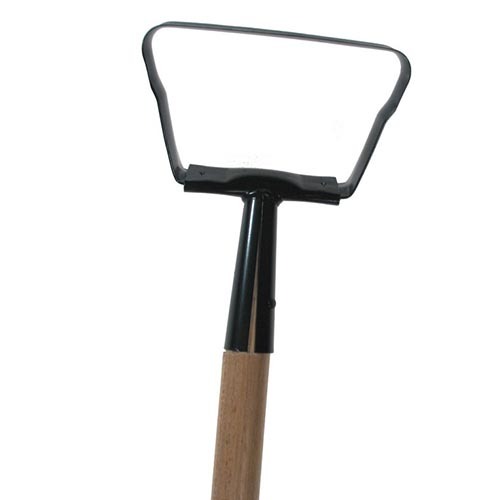 There are several types of gardening hoes and they usually differ in their appearances and functions. Some are multi-purpose while others can only be used for a certain purpose. Generally, there are two major types of gardening hoes. These are the draw hoe and the scuffle hoe. A draw hoe is intended for shaping and furrowing while a scuffle hoe is used for weeding. 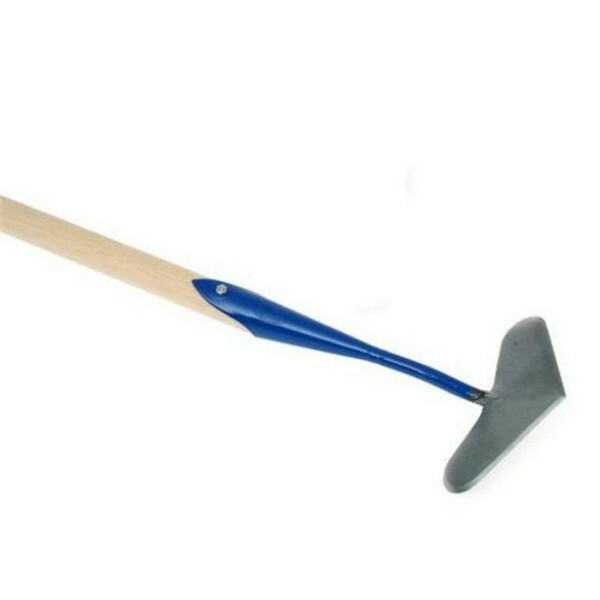 The blade of a draw hoe is angled at ninety degrees to the handle. The gardener will chop it into the ground then drag it towards him. It can also be used for digging the soil. 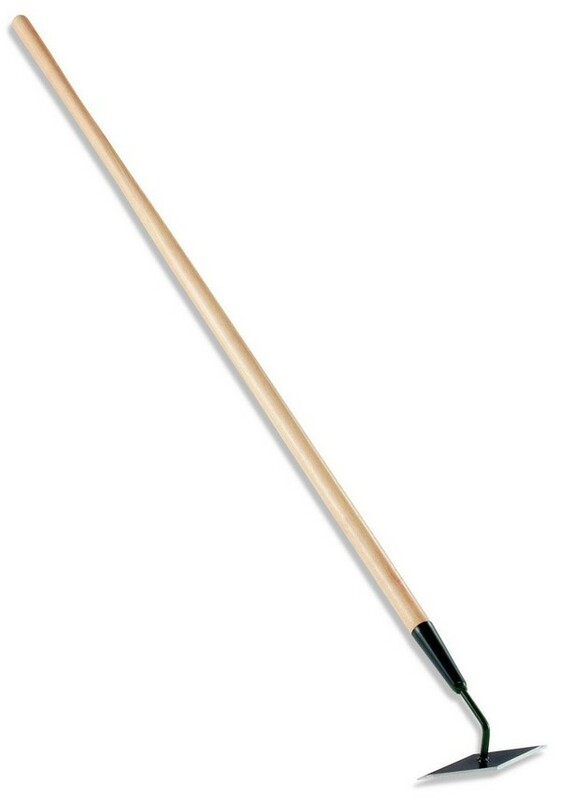 The Eye Hoe is a common design of a draw hoe. It has a hole at the head, which is used for inserting the handle. Grub hoe or grab Hoe or pattern Hoe has a heavy and wide blade. Ridging hoe or warren hoe or drill Hoe has a triangular or heart-shaped blade. It is usually used for making trenches and furrows. Hoedad or “Hoedag” is mainly used for planting trees. Mortar hoe has a square blade and it is typically used for blending mortar and concrete. 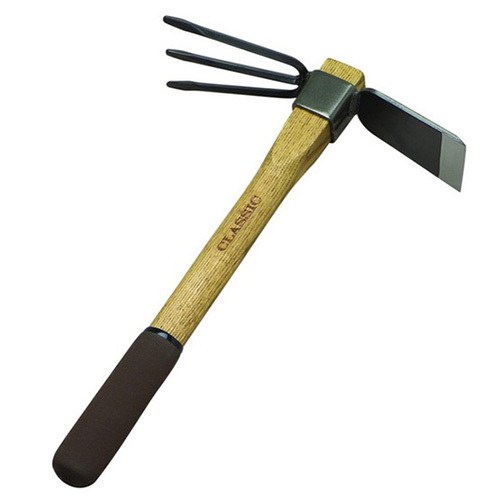 A scuffle hoe is very effective in weeding since it can remove the outer layer of the soil. It has two designs – the Dutch hoe and the hoop hoe. 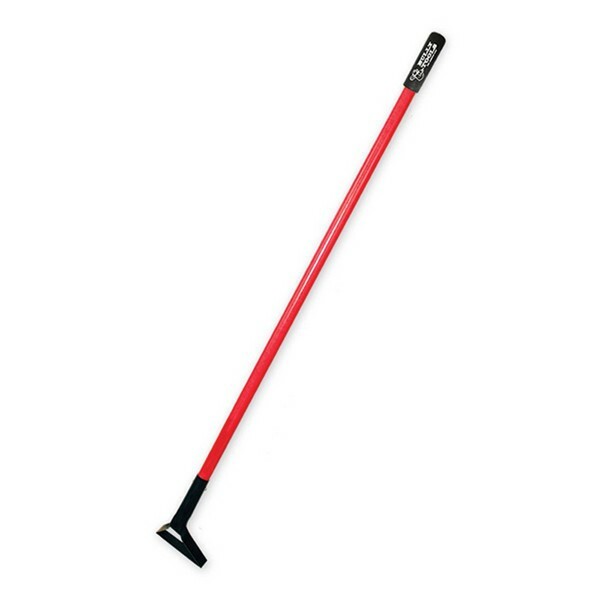 The Dutch hoe or push hoe uses a blade that is sharp on all sides for cutting the weeds efficiently. The hoop hoe or action hoe uses a double-edged blade. It is excellent for chopping off weeds especially in loose soil. The most significant thing to consider when purchasing a gardening hoe is its blade material. Mostly hoe blades are made of stainless steel and carbon steel. A hoe made of stainless steel has a low level of soil adherence. This means that it is capable of penetrating more on the soil. At the same time, it is also much easier to wipe after using and it will not rust. Furthermore, a carbon steel blade is made of tougher material. This means that it does not warp or bend easily. Another factor to consider is the shaft material. Wooden handles can greatly absorb impacts, however, it can get rotten if it is not stored properly. Nonetheless, you can use Boiled Linseed Oil to protect it from various elements. Steel handles are heavier, however, they are durable and will not get damaged right away. Additionally, handles which are made of fiberglass and aluminum are lighter which gives you the chance to Hoe for a longer period of time without feeling any weariness. Regardless, there are also handles which are sold separately and can be used with other heads for various purposes. This can save you some money if you are buying several independently shafted tools. So, what are you waiting for? 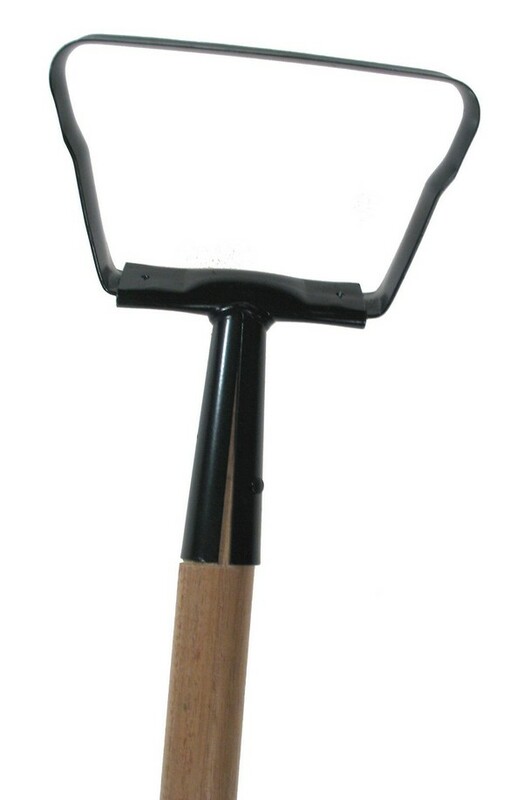 Grab your gardening hoe now and start chopping those weeds then use a wheelbarrow to gather the debris. Gardening is not only a relaxing hobby but it’s also good for your health.